The man of Steel sequel, Batman VS Superman: Dawn of Justice starring Henry Cavill and Ben Affleck, is perhaps the most discussed movie ever. The internet is currently abuzz with Henry Cavill’s photos on the set of the movie in Detroit. 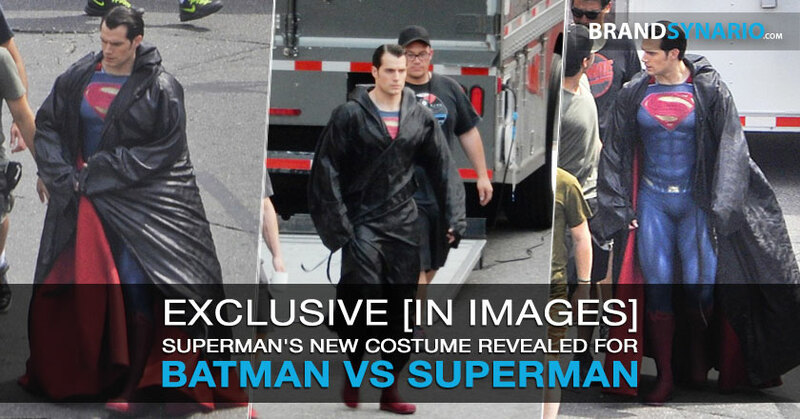 The 31 year old British actor was all buffed up in a black open robe giving a great look at his new Superman costume. The new costumer perfectly highlighted his six-pack abs, muscular legs and broad chest. Cavill completed his costume with a long black robe and his black hair slicked back. Previous articleAzadi March at Red Zone – Is it the Beginning of a #NayaPakistan?